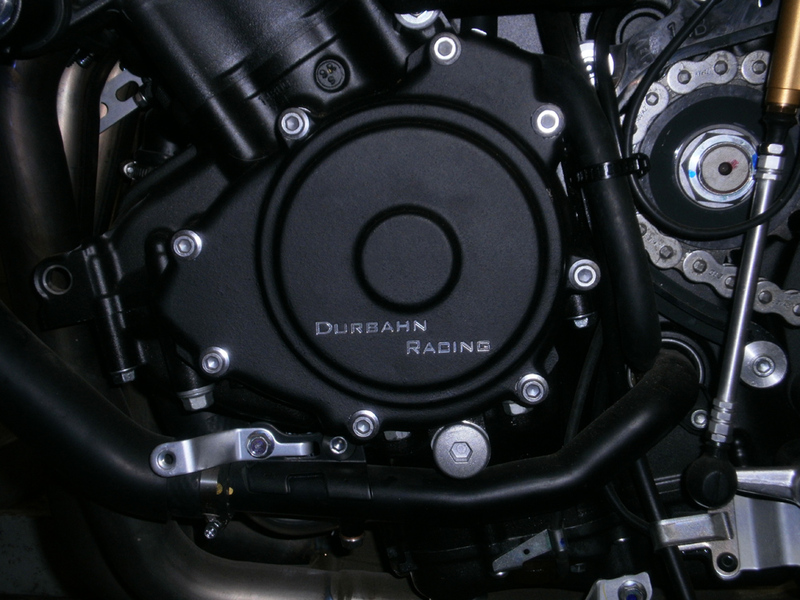 The RN22 Nemesis TCS-Kit ( Yamaha R1 2009-2011 ) now available ! NEMESIS TCS professional Traction Control now available for the Yamaha R6 . As Plug and Play Kit . 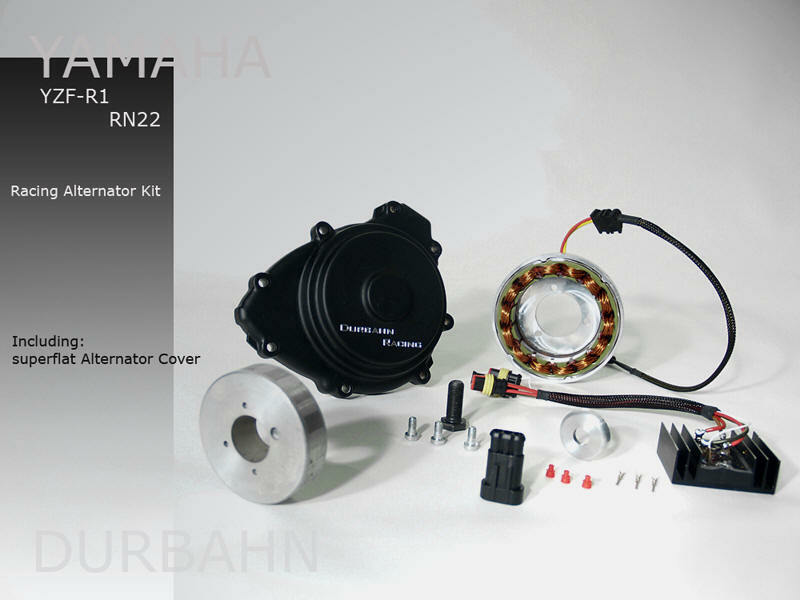 Racing Alternator including new flat Alternator-Cover (25mm less width than OEM Cover).